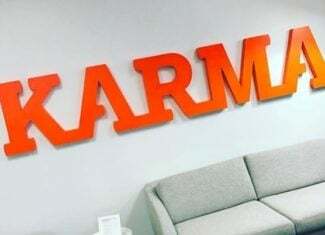 Sprint MVNO Karma is getting ready to launch on Sprint’s LTE network. 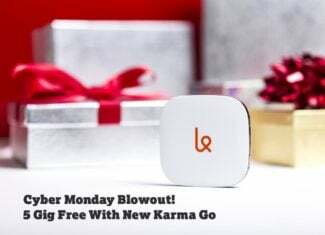 Karma is a unique MVNO in that it’s a data only network and they allow you to share your data with friends. 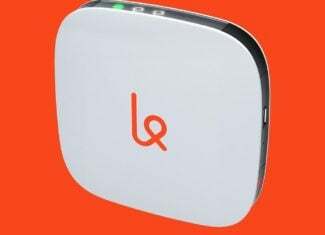 Pricing starts at $14/GB of data per month.